Easter for All Ages and Stages! If you are a guest, we welcome you. We know that many people are unsure about organized religion—and that’s fine with us because we offer a bridge to something better! We would love to offer you a special gift for being with us! 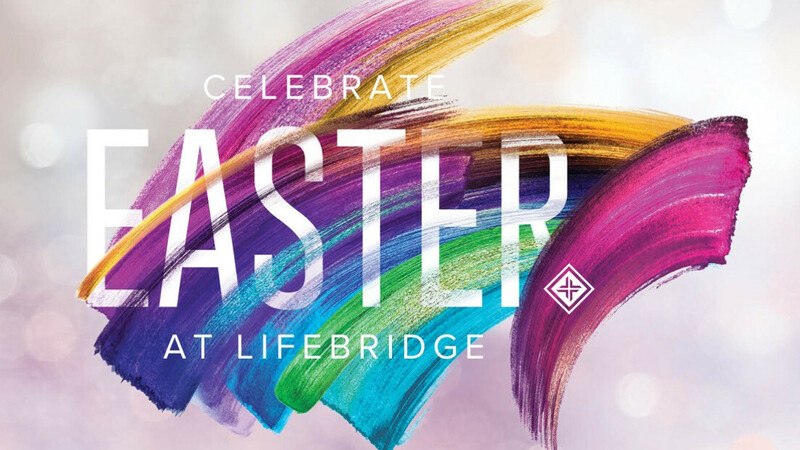 Come and enjoy the good news of Easter! The Discovery Hour is one hour dedicated to all ages discovering truth from God's Word to apply in everyday life. These classes meet throughout the church at 9:30 AM before the Worship Service.